Perfecting your apartment complex, condominums, or other living space is difficult. Tenants and authorities have expectations for housing spaces that can create headaches down the road. Meet and exceed those expectations with our premier, customized audiovisual systems. Building-wide public announcement (PA) systems. These are just a few of our most-sought offerings. We can work to meet any requirements you may have for any audiovisual system. From helping you set up the infrastructure you need to make your apartment complex compliant, to valuable additions that emphasize entertaininment and tenant satisfaction in common areas, put your faith in us. 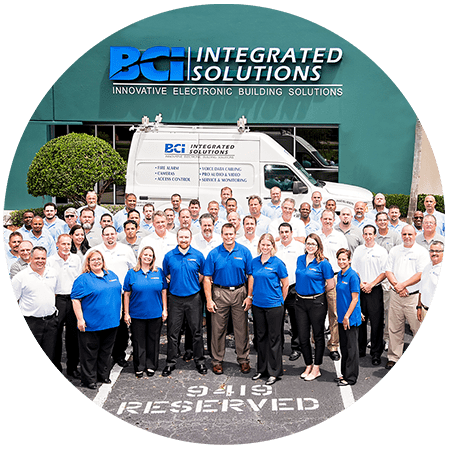 BCI Integrated Solutions can use your vision to bring you the AV systems you’ve been dreaming about. Our team is ready to design and install a system that meets your needs. We maintain offices in Orlando, Tampa, and Fort Myers, and we’re ready to work with you. Contact us today!